AND INDULGE IN LUXURY AT DHEVATARA BEACH HOTEL. 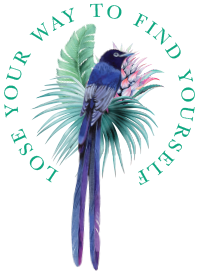 Located on the west coast of the picturesque island of Praslin, just 5 minutes from Praslin airport, sits the hidden gem that is Dhevatara Beach Hotel. Boasting ten architecturally stunning suites, our boutique hotel perfectly blends the natural elements and heritage of the Seychelles with indulgent luxury. 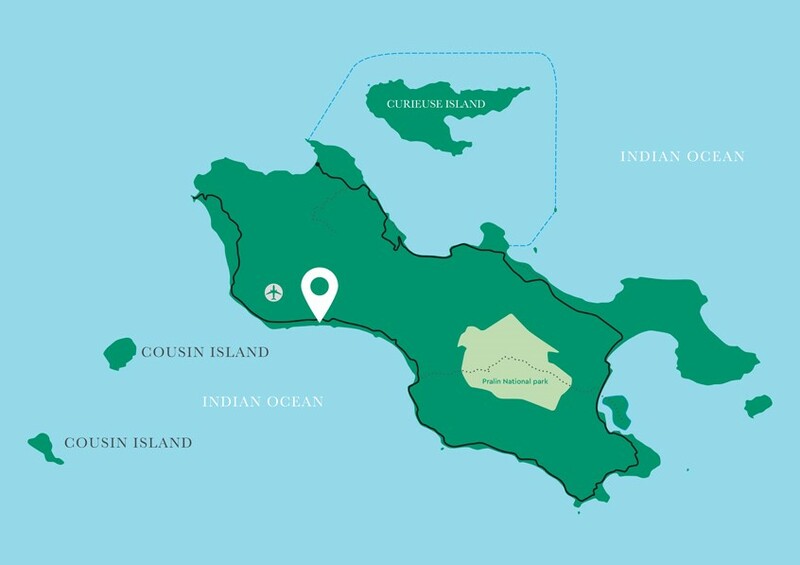 Offering an ionized infinity pool, direct beachfront access, à la carte restaurant, a signature spa and an abundance of island activities surrounding you, this is island living at its most opulent. Welcoming to families, the hotel does have a strict age limit of 12 years to ensure all guests enjoy the most peaceful and relaxing experience. 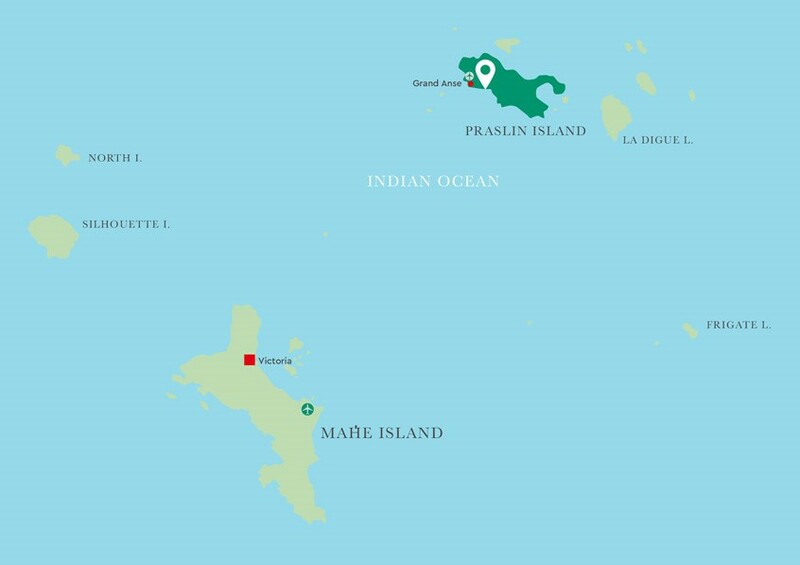 Praslin is an island of true temptation. With its crystal clear seas, gorgeous stretches of white powdered sand and dense, velvety jungle, the only challenge will be bringing yourself back to reality after a trip to this idyllic island. 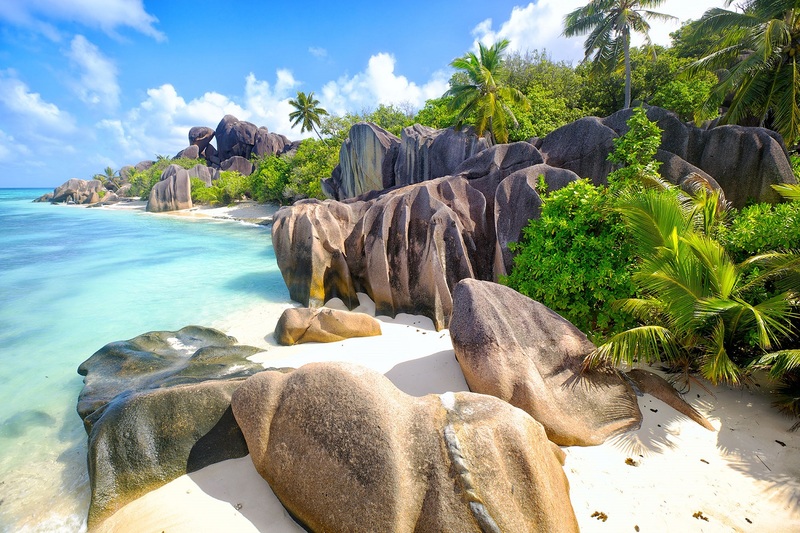 Known for its deluxe lodgings, culinary cuisine and year round sunshine, it’s not surprising that Praslin is one of the world’s most highly desired luxury wedding and honeymoon destinations. 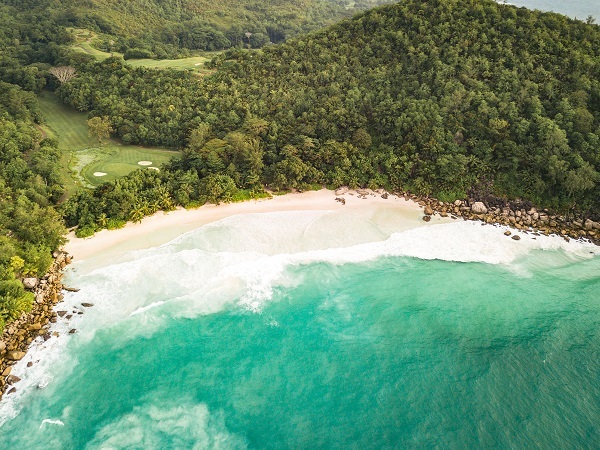 With breathtaking nature reserves, a world-class golf course, extensive watersports and palmfringed beaches, Praslin offers the perfect balance between relaxation and recreation. Dhevatara Beach Hotel is located on the glistening island of Praslin which lies 45 kms northwest of the Seychelle’s largest island, Mahe. 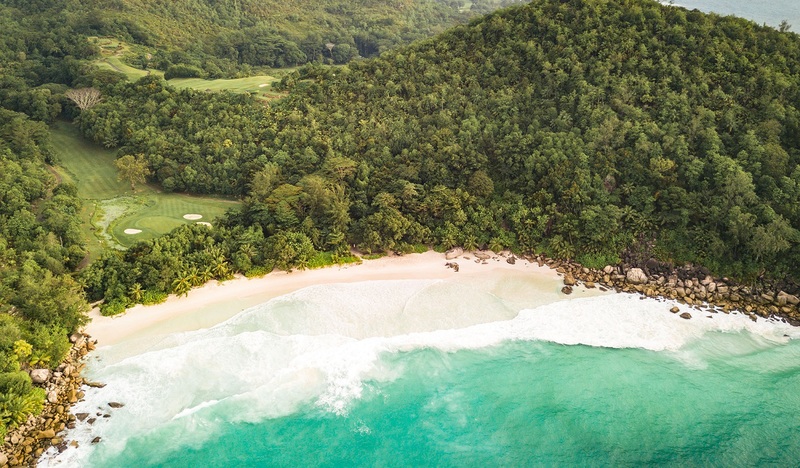 Rich in flora, fauna and wildlife, Praslin boasts impressive jungle covered mountains and granite boulders home to many breathtaking nature reserves just waiting to be explored. 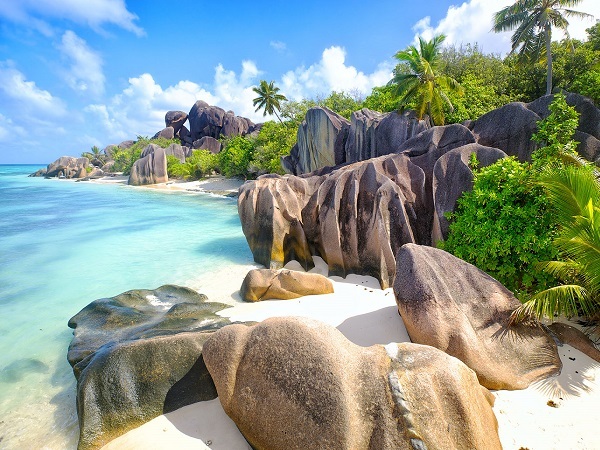 Accessible by boat from the islands of Mahe, La Digue, Cousine and Denis, and no more than a 90 minute drive from anywhere on the island itself, Praslin is the perfect location for a Seychelles escape.